The Nova Scotia Judiciary is welcomed a new member to the Bench on June 4, 2018. Effective immediately, Chris Manning, a defence lawyer from Kentville, is appointed a Judge of the Provincial and Family Courts of Nova Scotia. Judge Manning's appointment fills the recent vacancy created when Associate Chief Judge Alan Tufts retired on May 31, 2018. Judge Tufts will continue to serve as a part-time judge. The province is expected to announce later this year which judge will take over as Associate Chief Judge of the Provincial Court. Those appointments are recommended to Executive Council by a provincial Judicial Advisory Committee. Judge Chris Manning has practiced law for 33 years. He graduated from Dalhousie Law School and was called to the Bar on August 5, 1985. 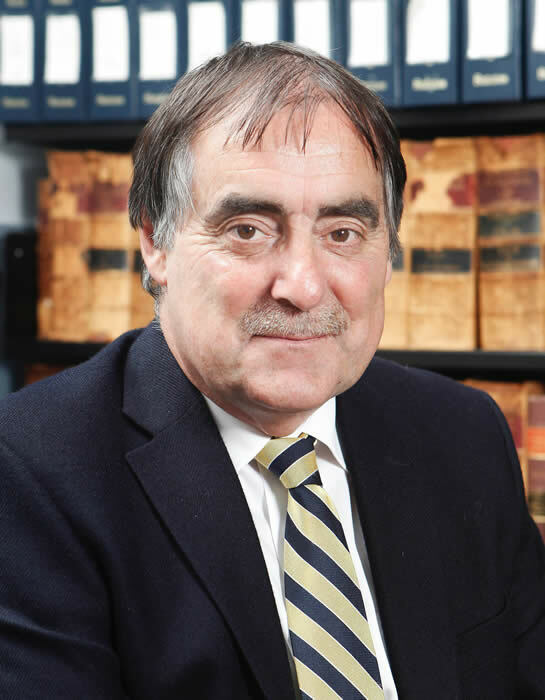 Before his appointment, Judge Manning spent his early career as a criminal defense lawyer with Nova Scotia Legal Aid. He later joined a small private firm, continuing his criminal defence work, before opening his own practice, Manning and Associates. He has also acted as a per diem Crown attorney since 1991. As a lawyer, Judge Manning served as a mentor in the Nova Scotia Barristers’ Society Mentorship Program and the Nova Scotia Barristers’ Society Hearing Committee. He was also on the roster of the province’s new Free Independent Legal Advice program for victims of sexual assault. Judge Manning was an avid coach of youth, men’s and women’s soccer in Halifax and the Annapolis Valley, and has volunteered extensively in his community, serving on boards of the John Howard Society, the Apple Tree Landing Children’s Centre in Canning, the Canning Area Parents for Real Employment for challenged youth, and the IWK Children’s Hospital. He was also an advisor to the Canning Volunteer Fire Department.